Root Juice is a 100% organic root booster for Marijuana plants. 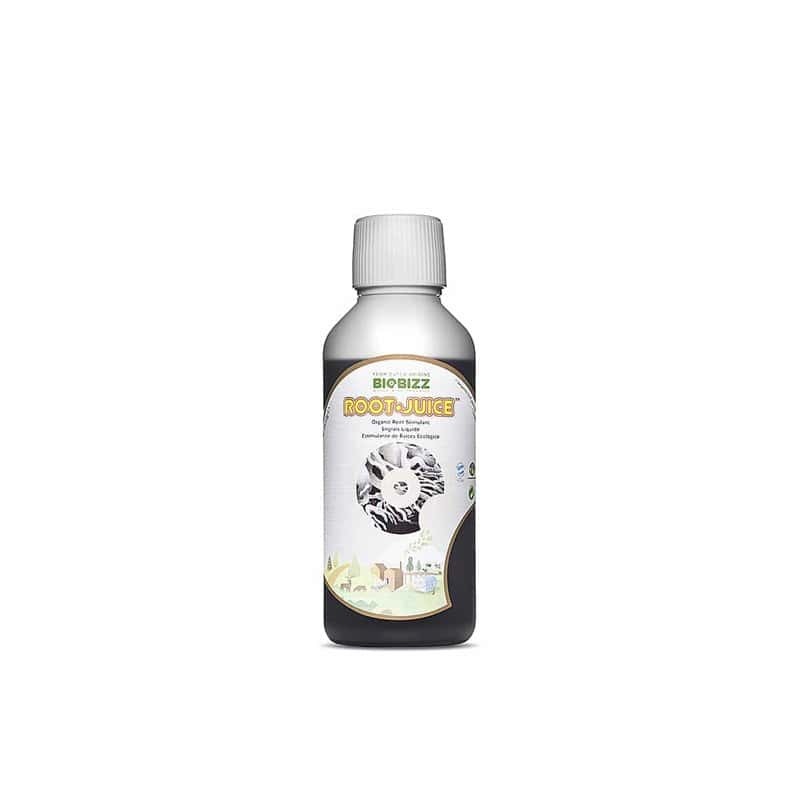 It reinforces the roots thus improving its growth its nutrient uptake capacity. This results in stronger, healthier and better crops. Root Juice is a 100% organic root booster for Marijuana plants that was especially created to improve the performance and development of the root system being suitable for both rooted plants and emerging crops. 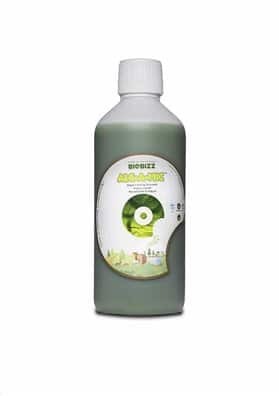 The formula of Root Juice contributes for the development of beneficial microorganisms at the root level. These microorganisms greatly improves the uptake of nutrients and remove the toxins and other residues. With a better capability to absorb nutrients, the plant will therefore produce bigger and stronger roots and becoming more resistant to diseases and pests thus offering better crops. 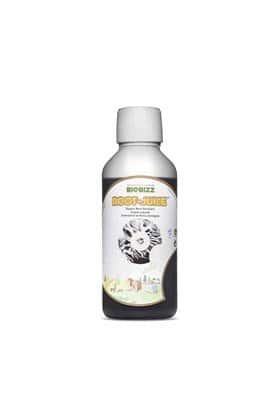 Root Juice is suitable for all kinds of crops like soil, coconut, hydroponic or aeroponic. We recommend to combine it with All Mix or Light Mix take the most of it. Apply it during the first week of the plant growth to ensure an optimum rooting until the beginning of the flowering phase. To use it, add 1-4ml per liter of water and apply it at each watering.